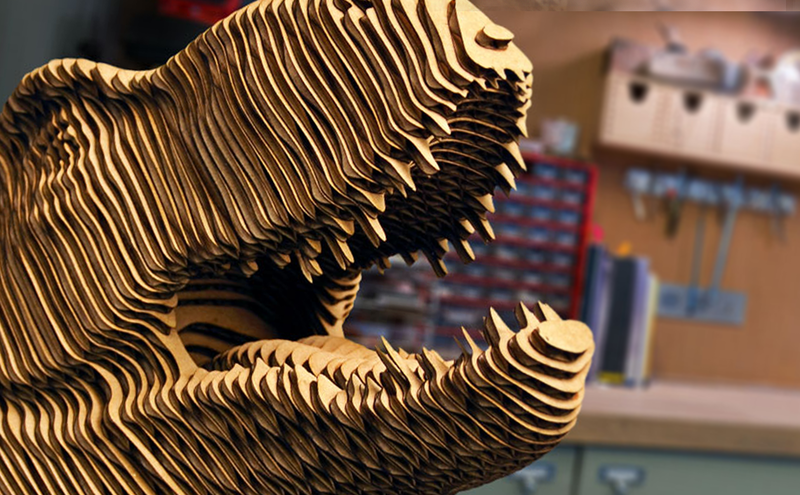 EPILOG LASER - Imagine, Design, Create! Advanced Marking Solutions is committed to providing high-quality Epilog Laser machine solutions to maker spaces, sign creators, startups, woodworkers, award companies, machine shops, and more! 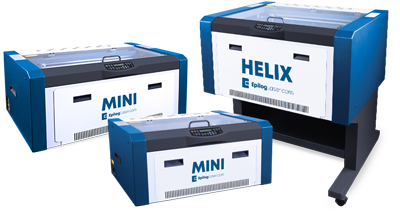 Epilog Laser machines are the most versatile and reliable laser machines on the market. 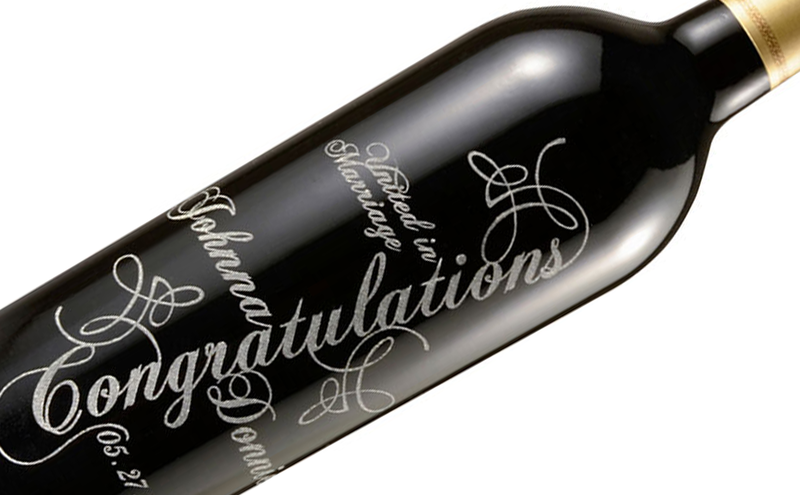 From engraved wine glasses to rubber stamps to engraved signs to personalized devices, an Epilog Laser can laser etch any material with photos, graphics, logos, and text. Laser cutters are great for the precise and efficient cutting of acrylic, laminates, leather, paper, textiles, and wood. 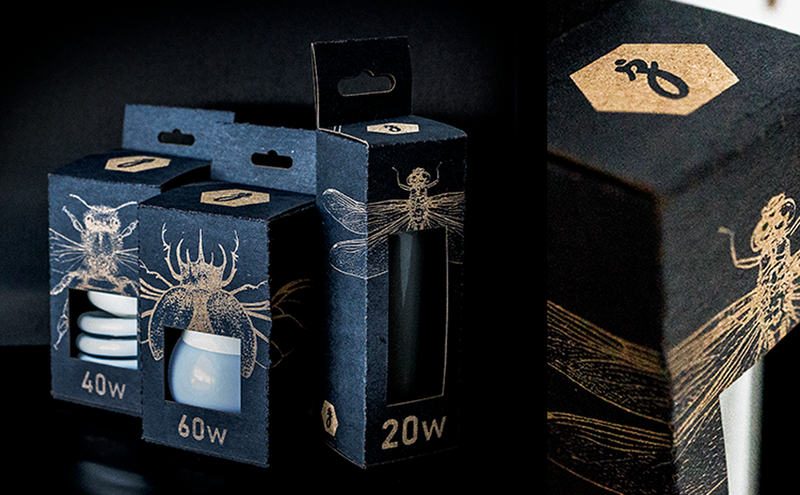 Laser machines can be used for prototyping, packaging, product merchandising, branding, and many other custom creations, and are a productive and user-friendly solution to help facilitate innovation within companies. 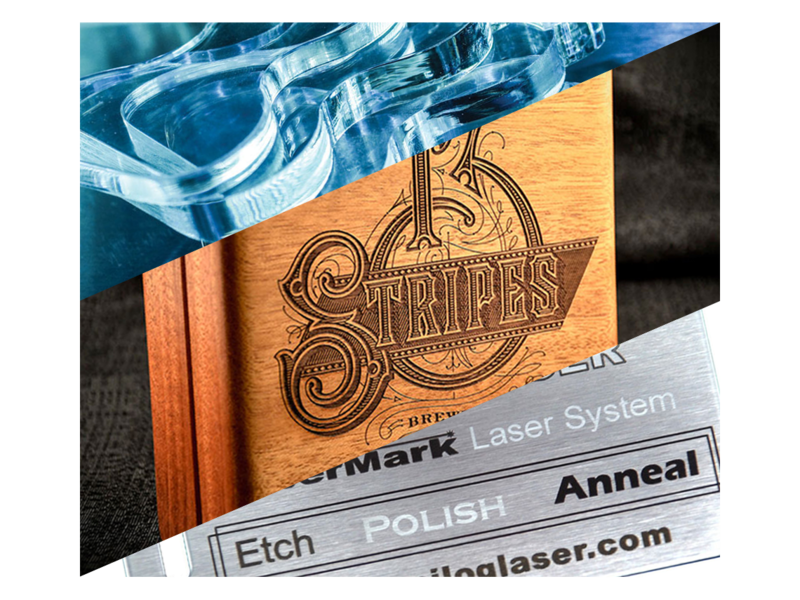 Epilog's fiber laser engravers etch barcodes, serial numbers, text, and logos in metals including stainless steel, aluminum, tool steel, brass, titanium, and much more. An Epilog's ability to directly mark mechanically engineered metal parts, tools, and components makes them an ideal choice for companies looking to expand and innovate with new products and services. 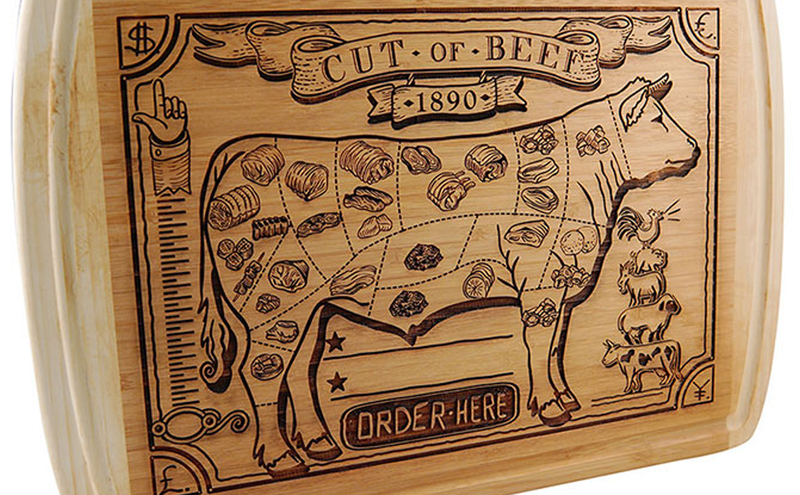 Wood inlay, signage, box building, toys, jewelry, souveniers, and more! 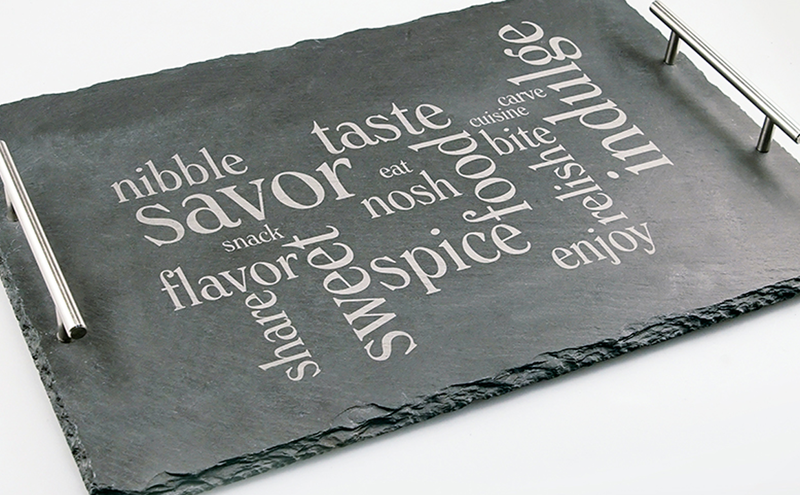 Acrylic cut maps, awards, signage, branding, point of sale, and promotional displays. 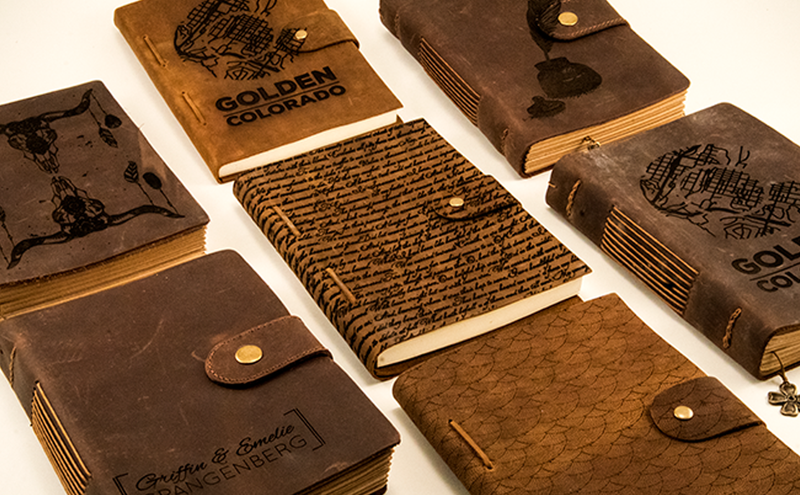 Leather clothing, purses, wallets, shoes, braclets, and sporting goods. 3D model building, architecture, cards, jigs, and prototyping. Wine glasses, wine bottles, beer steins, mirrors, and score stained glass. Engrave donar bricks, memorial stones, geode slices, slate coasters, and charms. Paper invitations, popup cards, packaging, event cards, business cards, and unique dye cuts. 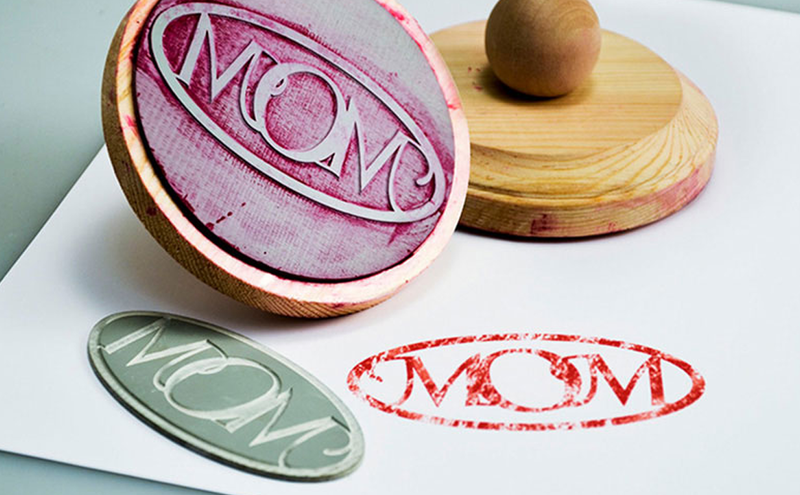 Rubber stamps, sign making, letterpress prints, flexographic, and text plates. 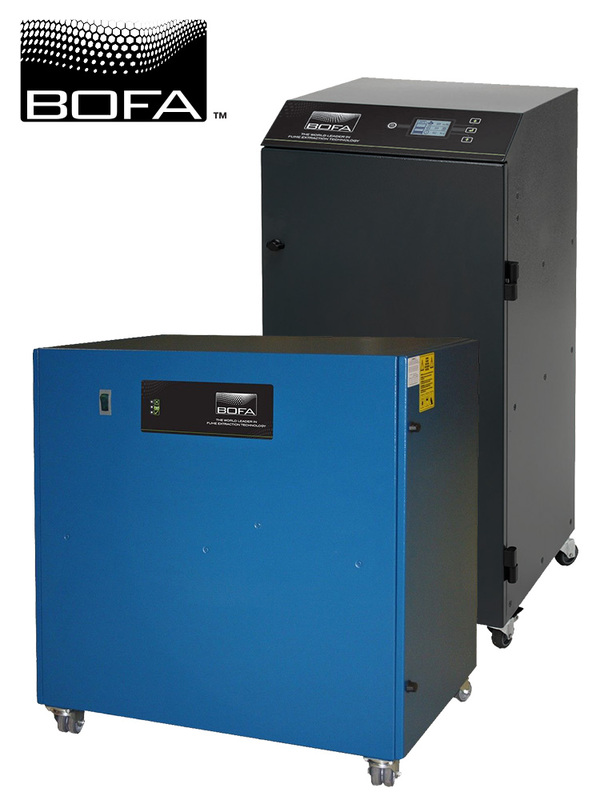 BOFA Americas, Inc is a multi-award winning world leader in fume extraction and filtration, acknowledged as number one in the industry. Ours is an unrivalled heritage of nearly 30 years’ experience in providing fume extraction solutions which are reliable, high quality and with a low lifetime cost of ownership. 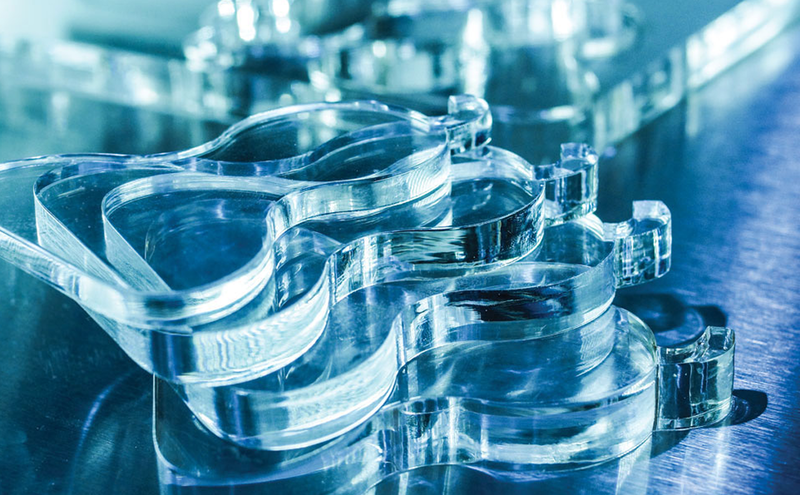 BOFA's expertise is well established and trusted by all sizes of businesses, from global market leaders to niche production in a wide cross section of industries including Laser Marking, Coding and Engraving Industries. 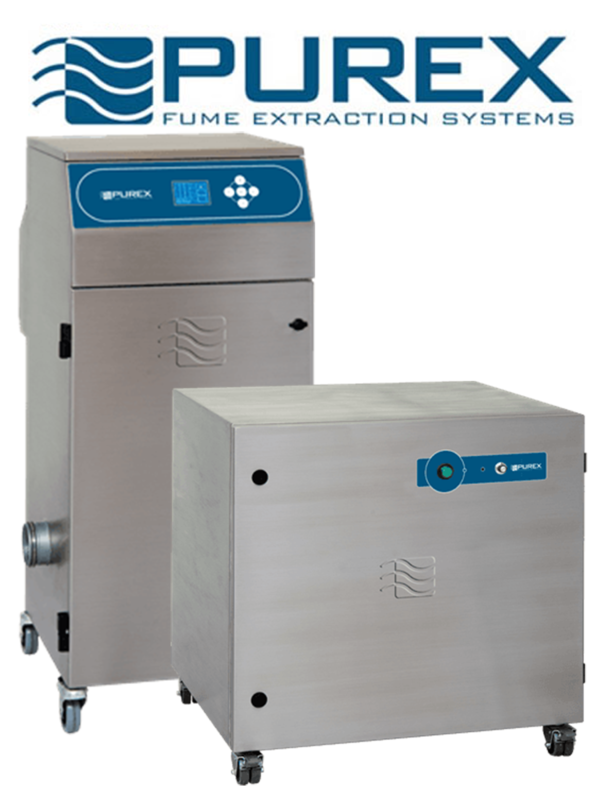 Purex has over 30 years experience supplying fume extraction solutions worldwide. A world expert in fume extraction, Purex is renowned for the quality and reliability of its technology and unrivalled customer support. Purex is ideally located to service the the needs of the laser machine markets in the USA. USA - Purex offices are based in the Chicagoland area which allows us to quickly ship goods anywhere in the country. In today’s society, we understand time is in short supply. To ensure our business is as responsive as possible we have a 12,000 sq feet of warehouse in Schaumburg Illinois. This facility holds stock of all standard products which can be shipped same day or next day. We have trained technicians on site to assist with your applications questions. Purex's goal is to be known for our industry leading levels of service, flexibility and fast deliveries.